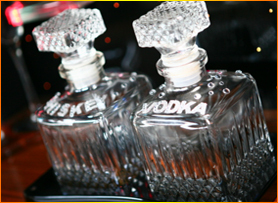 To book a limousine ride simply call (714)-263-6562 or email us @ first.class40@yahoo.com. 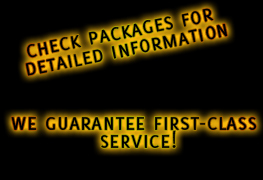 You can also book a limo ride on-line by simply entering Reservations section of our website and filling out a on-line form. Our drivers trained to be very accommodating, stretchy limousines supplied with complimentary full bar of beverages and soft drinks, DVD players, CD player, phone, extra front seat for security or body guard for Celebrity clients, Executives and Officials, privacy dividers, party disco lights for fun events, upon request we also can provide extras such as fresh flowers, snacks, special accessories for birthday parties, wedding, prom parties, anniversaries, bachelor/bachelorette parties and more. 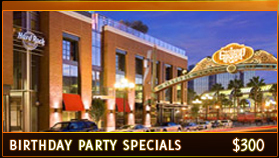 Golden Sunset Limousine is offering different packages to choose from - please check section Packages on our website. We can also design a custom ride for you and accommodate you with special requests. 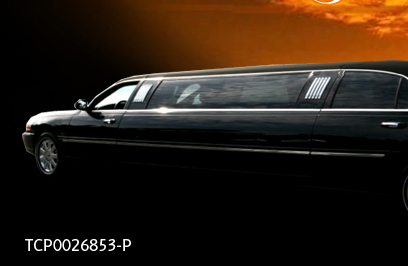 Renting the stretch limousine per hour, per day, week or more is available. 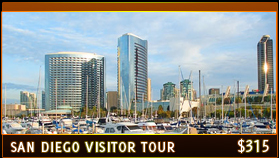 We are always offering great prices and special deals as well as Holiday packages specials. Please always check back our website for more information or call us for any questions you may have.